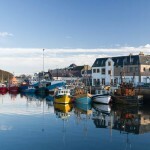 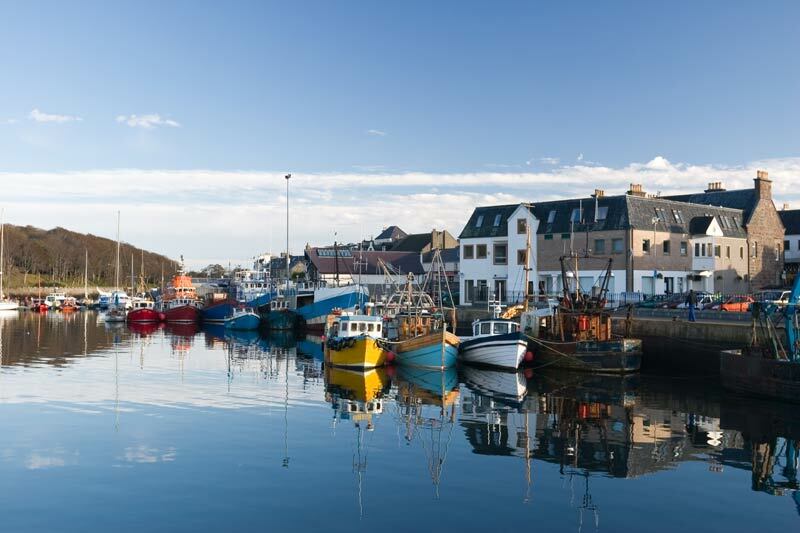 The Outer Hebrides is a stunning and remote area of Scotland, however getting here and then travelling around the islands is more straightforward today than ever before. 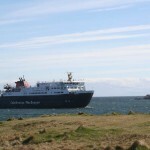 There are three principal arrival points on Lewis and Harris. 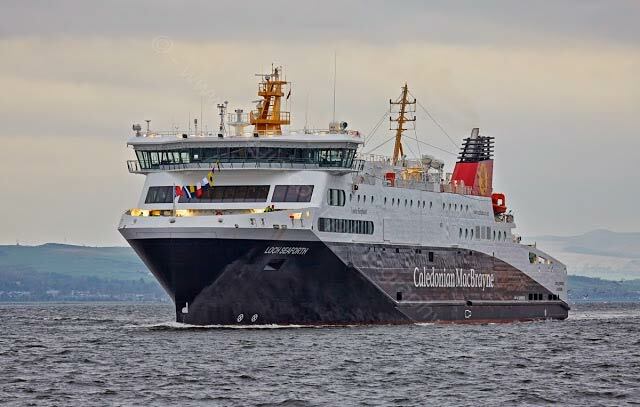 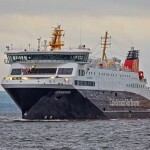 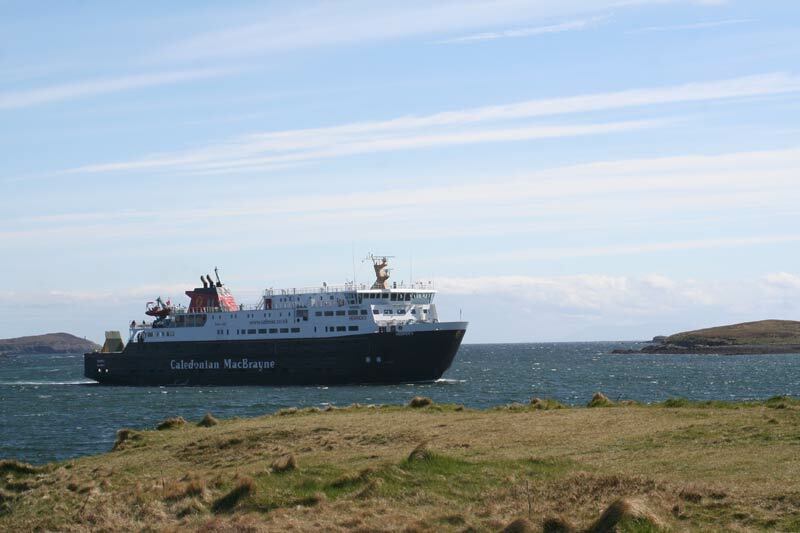 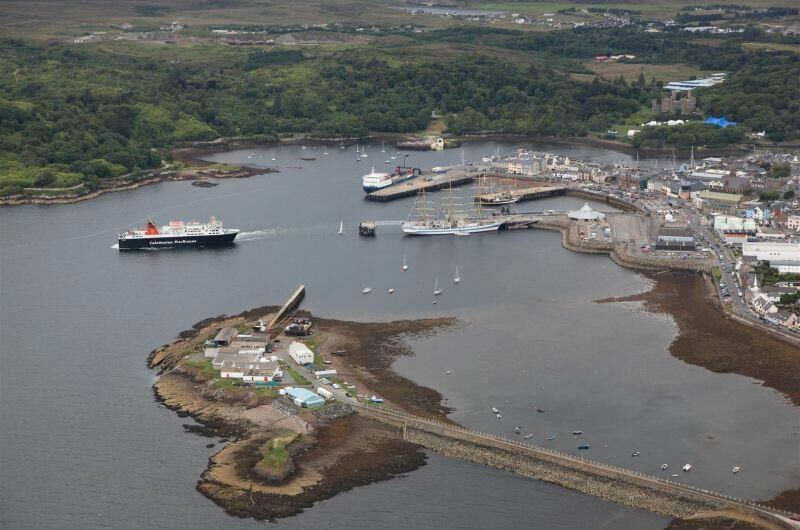 Caledonian MacBrayne operate ferry services and Flybe fly in and out of Stornoway airport. 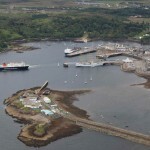 Balallan is located on the main A859 between Stornoway and Tarbert.